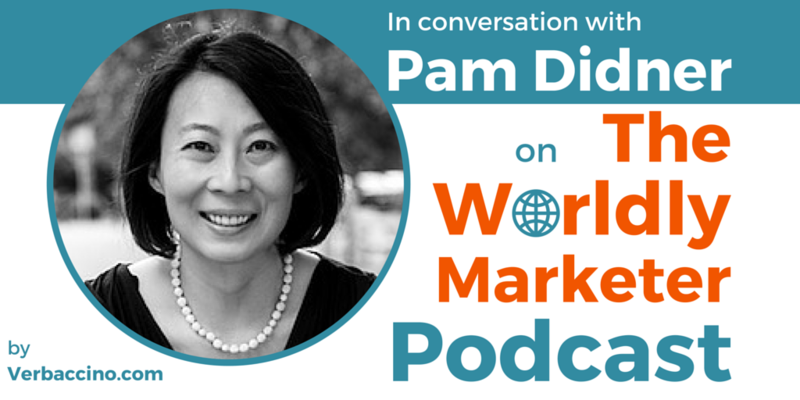 Pam Didner is a global content marketing strategist, a published author, and a frequent speaker, who helps her clients reach across borders. During her almost 20 years at Intel Corporation, she gained extensive experience managing product launches and marketing campaigns on a global scale. These days, Pam leads a boutique consulting firm, called Relentless Pursuit, where she trains, coaches and provides strategic guidance to enterprises and established startups. She is also teaches content marketing to graduate-level students at West Virginia University. Pam’s book Global Content Marketing, published in 2014, was the first marketing book describing how to scale content across regions.